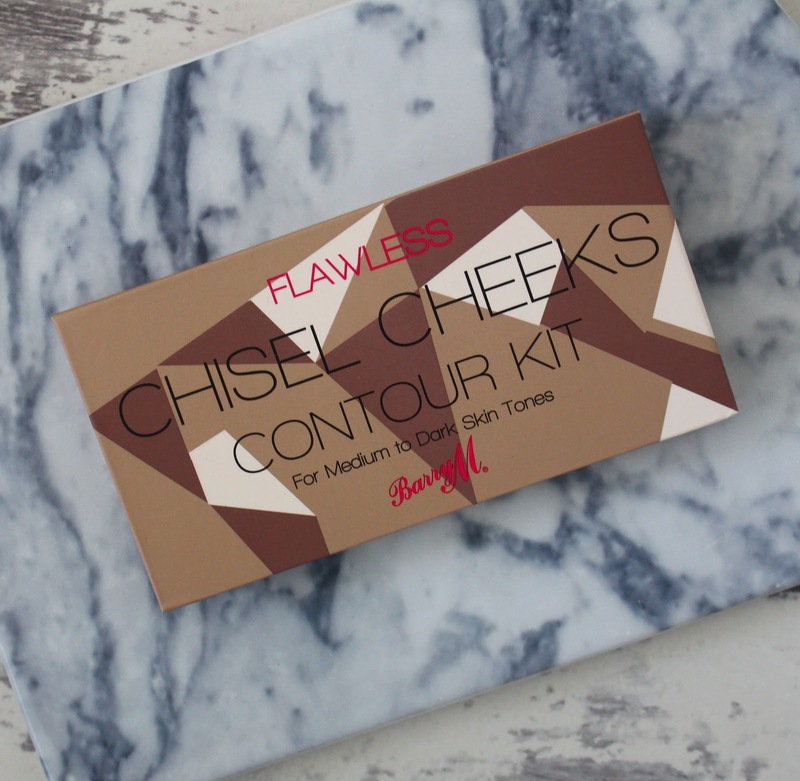 Last year I reviewed the Barry M Chisel Cheeks Contour Kit. I loved everything about it, from the shades, to the formula, to how well it blends. 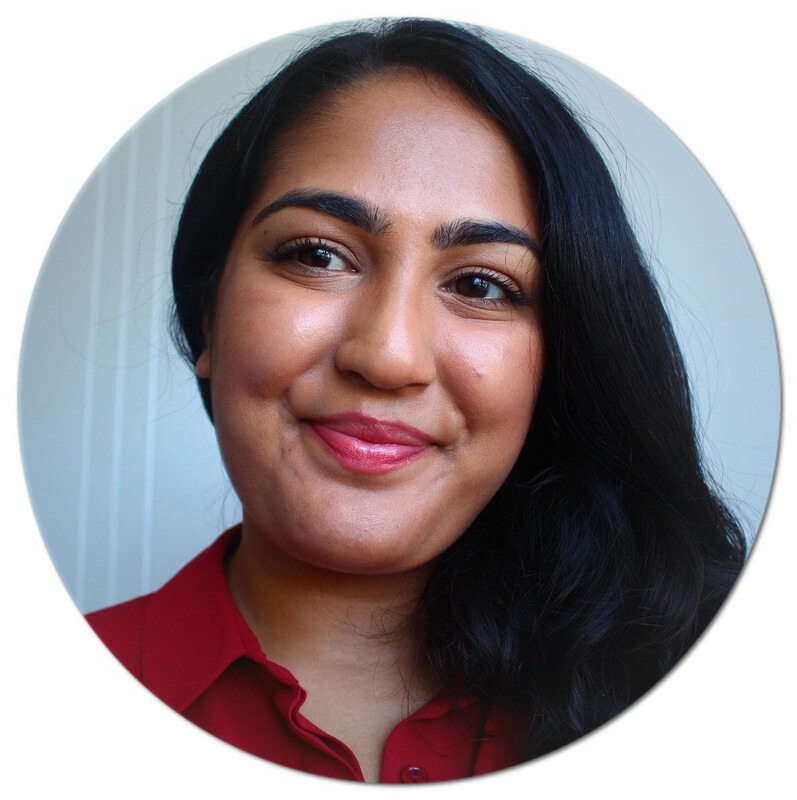 Barry M recently released a new shade for medium to dark skin tones and it's everything I'd hoped it would be. The shades are exactly what the drugstore is lacking. They're rich and deep enough to be targeted at those with darker skin tones. 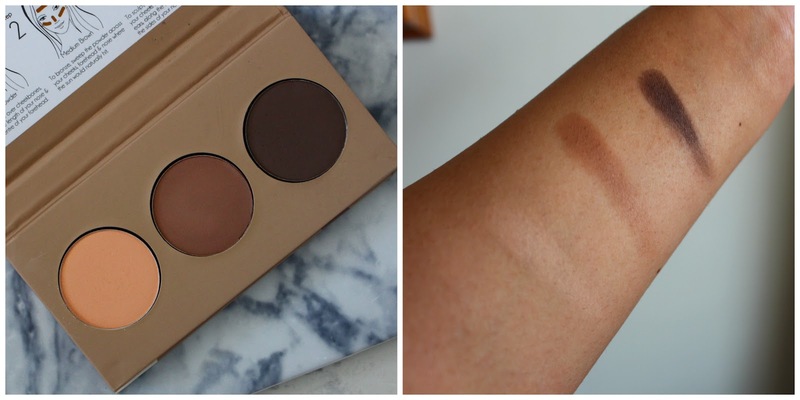 The contour shade is dark and ashy yet has a strong brown undertone so it's wearable. The highlighting shade is perfect for the under eye area as it brightens everything up without any ashiness. The bronzing shade looks as though it's going to be really cool toned in the pan, but once applied to the skin, it warms up and is so flattering. I think it's my favourite of the three colours because I can use it as a bronzer and a contour. The formulation of this new palette is on par with the original, in that it's creamy and easy to blend. It also lasts on the skin without going patchy. As with the original, it does kick up a lot of powder when you tap your brush in, but I can easily live with that if the product does its job. It's also £6.49 which is such a bargain. I'm personally so excited that a drugstore brand has cottoned on to the lack of shade options for darker skin tones. It's been a long time coming and I'm hoping Barry M is going to lead the way for a more diverse shade range in the isles of Boots and Superdrug. What's your favourite contour kit? Thank you! If you're looking for a good contour, Urban Decay's Naked Eyeshadow is brilliant for fair skin.